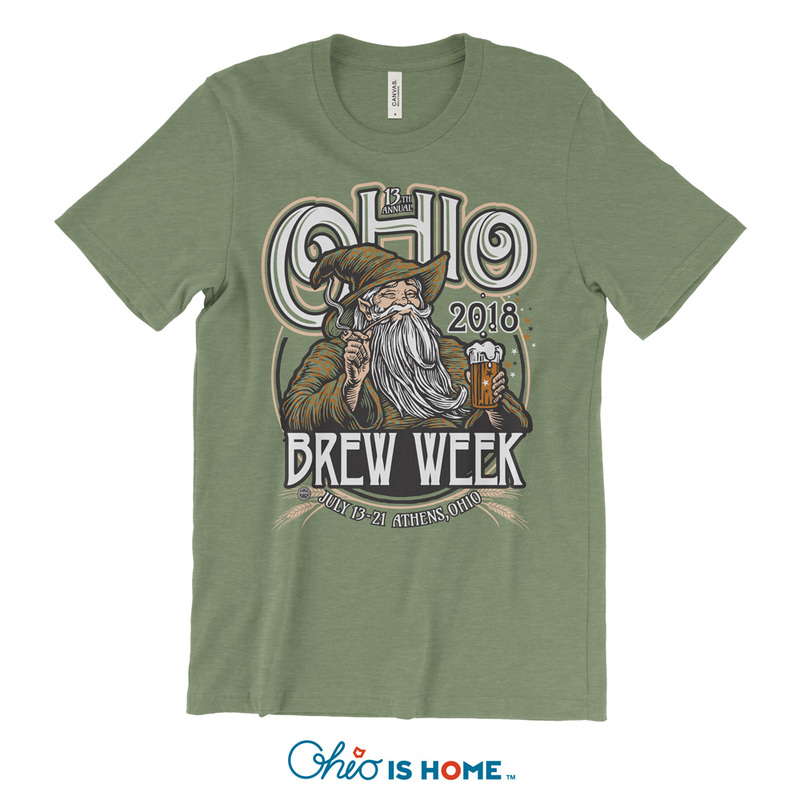 Ohio Brew Week is one of the best times in Athens, Ohio! 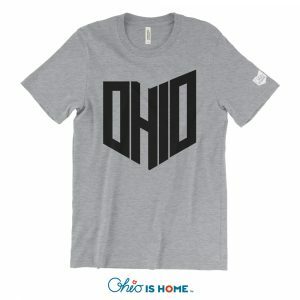 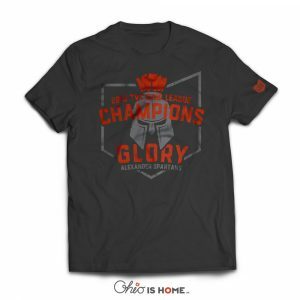 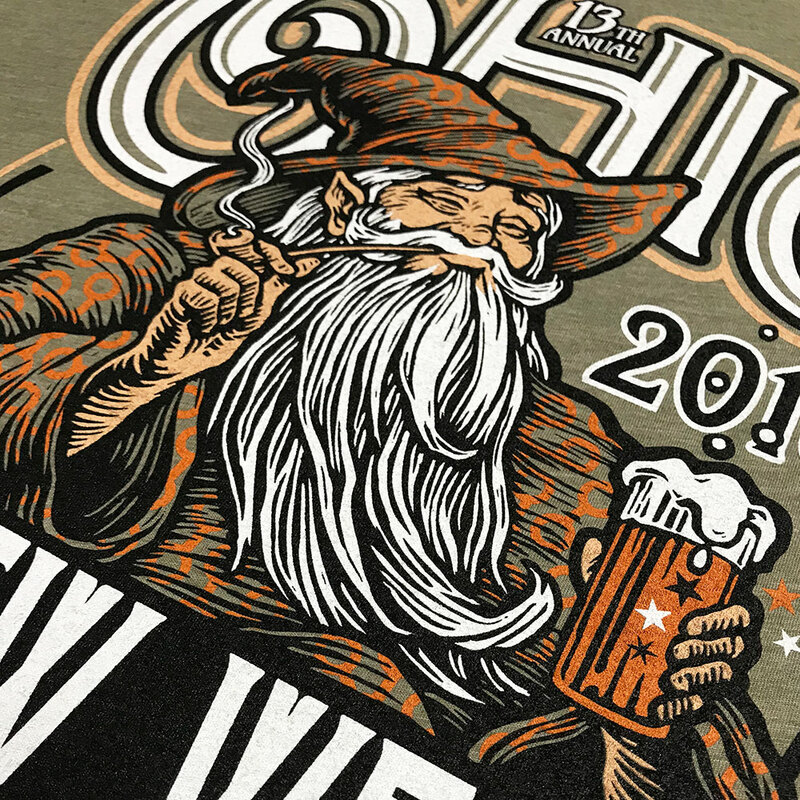 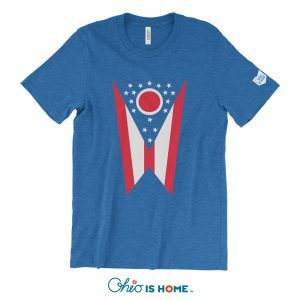 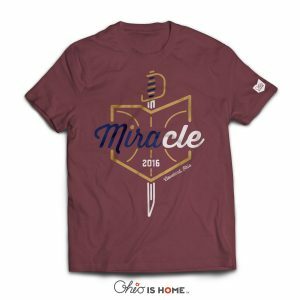 Enjoy your favorite event with 2018s official Ohio Brew Week T-shirt with design by Kevin Morgan. 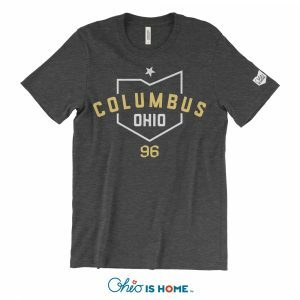 Shirts have a slight athletic cut/fit but run normally true to size. Please choose your size accordingly.